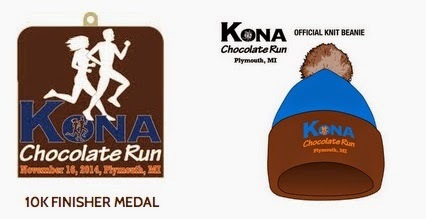 DETROIT RUNNER....: Kona Chocolate coming in 3 weeks!!!! No rest for the weary!!! 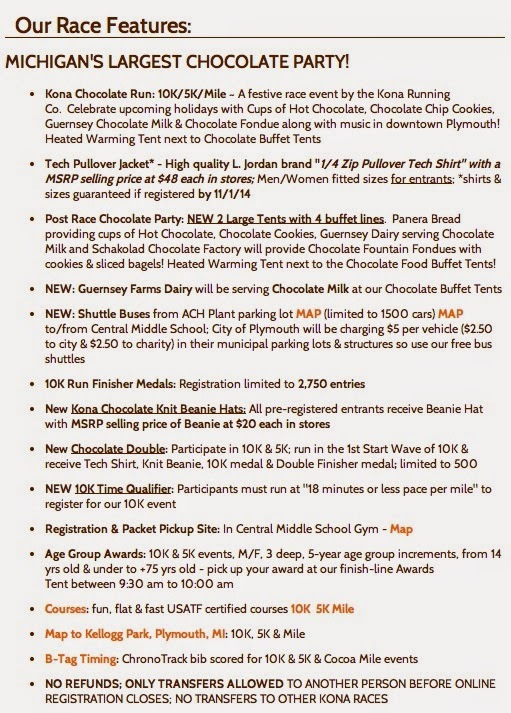 The Kona Chocolate Run is coming in only 3 weeks. 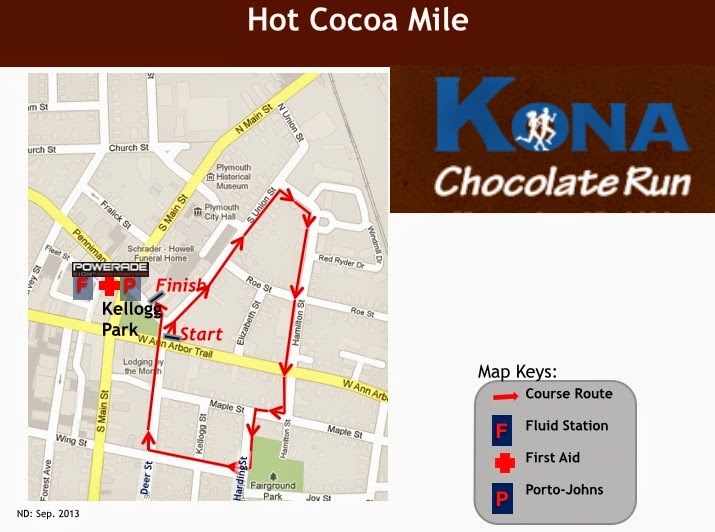 This is the last of the series for the Grand Slam and I'll be there doing the Kona Chocolate Double. 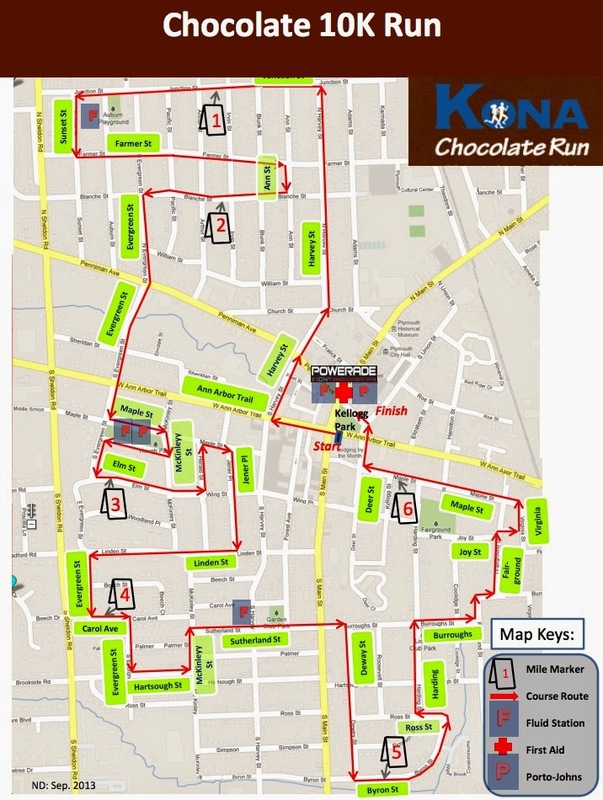 For those that have run the Kona St. Patrick's Day Run(5k or longer), the Kona Run(5k or longer), the Wicked Halloween run(5k or longer) this will get you the Grand Slam medal if you are running the 5k or longer for the Chocolate Run. 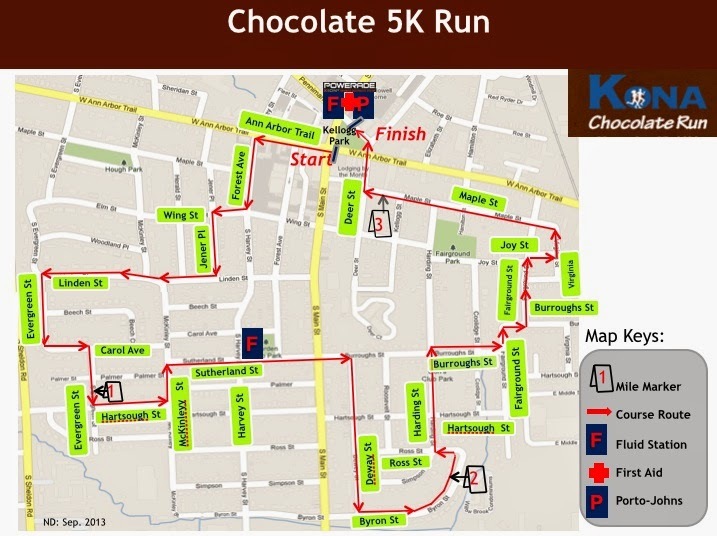 If you run the double, like I will be, you'll receive two additional medals for a total of THREE medals this time. That's a total of eight medals just these Kona races. Add in the Novi Half marathon and that's nine medals this year for them! I'll do an extra post about all the swag later in the year because it deserves a separate post. 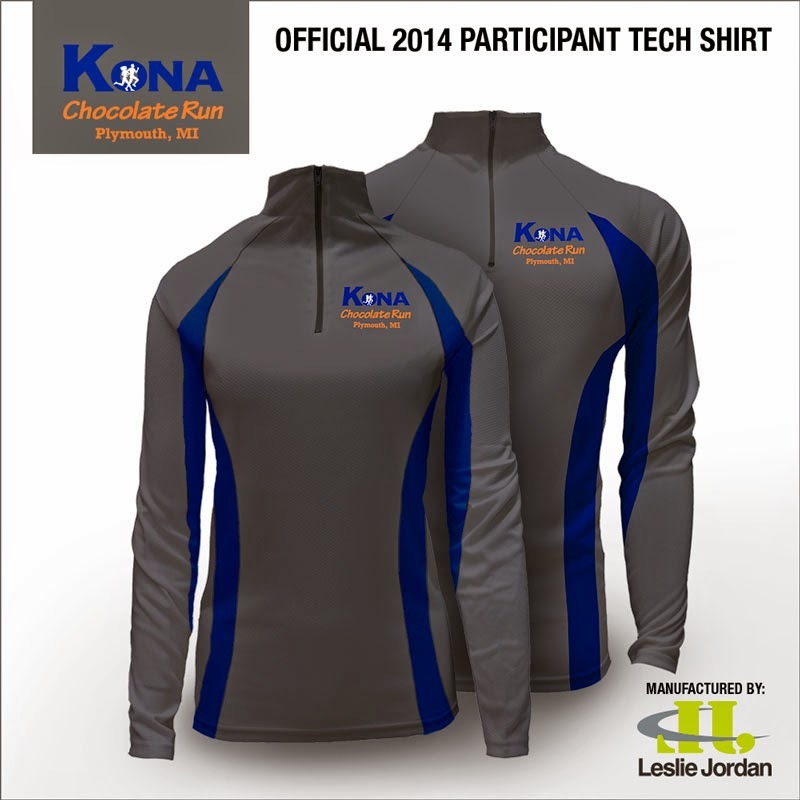 And last but not least, the awesome swag that Kona offers(medals for 10k only). 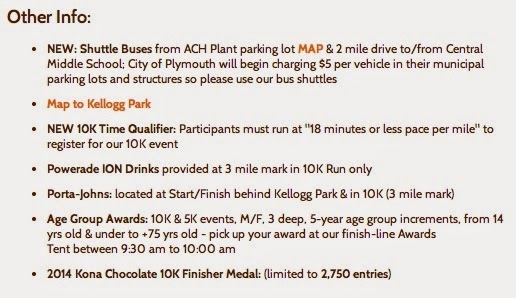 Of course, the Grand Slam will be earned if you did all four of their races this year for at least a 5k distance as I mentioned above. Then the Grand daddy! The Grand Slam! If you have not signed up yet, you have another week to take advantage of a $3 discount code online (use code CR127865) but you can always sign up through race day if they don't sell out. If you are interested in learning more, go to their website to read more or register.